When All Time Low was in the United Kingdom, MTV talked to Alex and Jack to learn a few tour secrets. Then, they were interviewed to talk about the BRITS Awards, since Alex is English. Watch both videos below. Yesterday, All Time Low played their first festival of the year in Los Angeles: Air + Style. The festival posted a recap video on their Facebook page and you can quickly see footage of All Time Low at 1:15. Check out the highlights from DAY 1 of the Air + Style Los Angeles! See you here tommorow. We aren't even close to being done with you yet. The first pictures were posted in the gallery. Check them out! Vans Warped Tour recently posted a video of Jack and Alex talking about online bullying and emphasising how words can hurt, even on the Internet. Watch it below. The band's last European show was at 3Arena in Dublin, Ireland. Watch All Time Low play the song Bail Me Out featuring Joel Madden below. 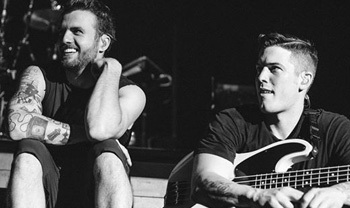 A few pictures taken by the photographer Adam Elmakias are now available in our gallery. 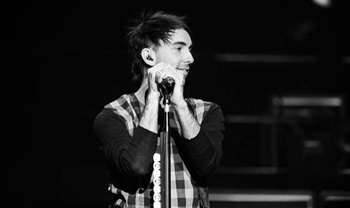 On Monday, All Time Low were in Scotland to play Glasgow's SSE Hydro. Watch the recap video below. Last weekend, All Time Low were in Birmingham for a show at Barclaycard Arena. You can watch the recap video of this show below. 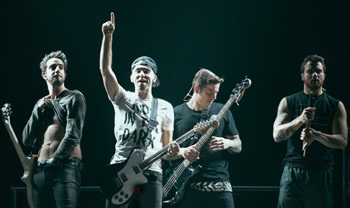 On 12 February, All Time Low were in Manchester to play Manchester Arena. Watch the recap video of the show below. 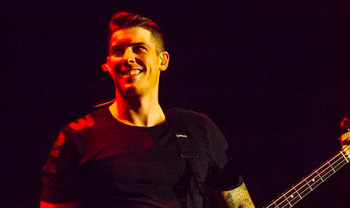 Rock Sound and Adam Elmakias posted pictures from this show. They are now available in our gallery. 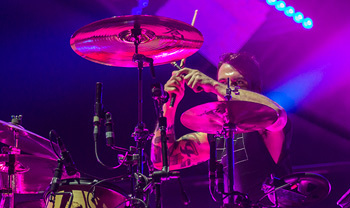 On 11 February, All Time Low played The O2 in London, UK. Watch the recap video of their show below. 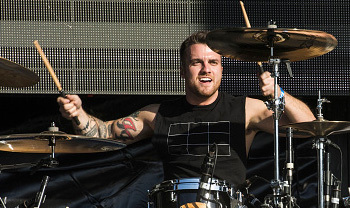 The pictures taken by Adam Elmakias and Gigwise were posted in our gallery. Check them out! As we announced it last week, All Time Low have confirmed that they will play the British festival Download Festival in June. The band also announced that they will be at Pinkpop Festival in the Netherlands two days later.